Another early morning here in Whitehorse. Temperatures are currently at – 24° C. The weather forecast for Feb. 3rd still sees little changes every now and then. Temperatures at the start should be around – 25° C. Right now the forecast is that we will have a cloudy first night and snow. As you all know we had lack of snow leading up to the race. After the last few snowfalls there should be enough of it. If you have snowshoes, take them along. The participants of the two training courses got back yesterday. Everyone I talked to really enjoyed the experience and was glad to have been part of it. Thank you Stewart, Jo, Pam, Robert, Shelley, Jessie and Gillian for doing such a great job! 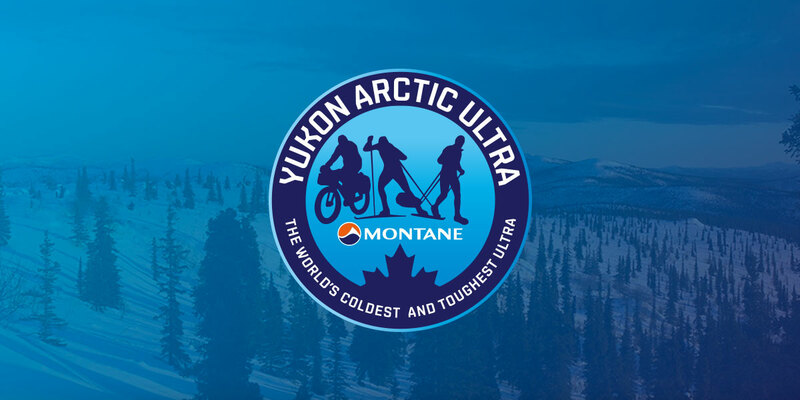 To anybody thinking about participating in the MYAU 2020 or beyond (or any other winter ultra that can get extreme temperatures), you should check these courses out and consider including these in your travel plans. A lot of athletes are here now. Some already had a bit of an adventure getting to Whitehorse as bad weather caused delays or re-routing. Yesterday rental gear was handed out and some athletes already were able to deal with paperwork and got their SPOT. Today’s schedule along with the schedule for all other days is available in the Race Info section. Thank you Diane and Julie for the great help during the last few days, preparing all the paperwork, shopping for checkpoint necessities and setting everything up for todays schedule! For today’s gear check option #1 I am only expecting 3 participants, i.e. almost all athletes seem to prefer gear check option #2 tomorrow. Which is absolutely fine. For today’s check there has been a change which is that we will check the gear but not go outside on the trails. Very important today is dealing with paperwork. All athletes who have not handed everything in, please take care of this today. We will not give out start numbers, maps, etc. if we do not have all the paperwork in order.